carbon filter and selectable ionizer. 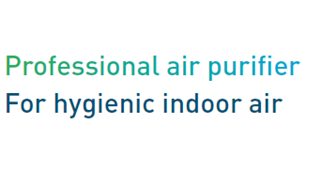 Air purifier with highly effective AEON Blue® cleaning system – cleans indoor air more effectively than almost any other air purifier. 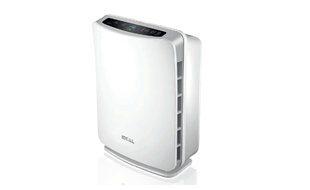 The IDEAL AP45 combines HEPA, activated carbon and plasma air cleaning in one compact unit.